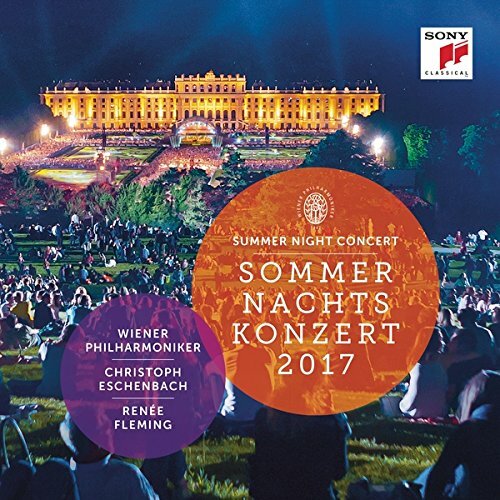 Every year, the dreamlike scenery of the Summer Night Concert in the park of Schönbrunn Palace not only captures more than 100,000 visitors in the park, but also the television viewers around the world. As always, the Vienna Philharmonic with conductor Christoph Eschenbach presented a colorful and compelling program on "fairy tales and myths": from Dvorák's Carnival Overture; to star guest Renée Fleming singing an aria from the opera Armida and the famous Song to the Moon from Rusalka; then Tchaikovsky's songs from the Sleeping Beauty Suite and Rachmaninov's Romances, including orchestral songs Sumerki (Twilight), Ne poy, krasavitsa, pri mne! (Oh, never sing to me again)and Vesenniye vodi (Spring waters); the prelude from Humperdinck's opera Hänsel und Gretel; as well as a special feature on the program - Hedwig's Theme from Harry Potter; plus great music by Stravinksy's Firebird Suite and Smetana's The Bartered Bride. The Britten Oboe Quartet here makes its recording debut with a programme of its core repertory. 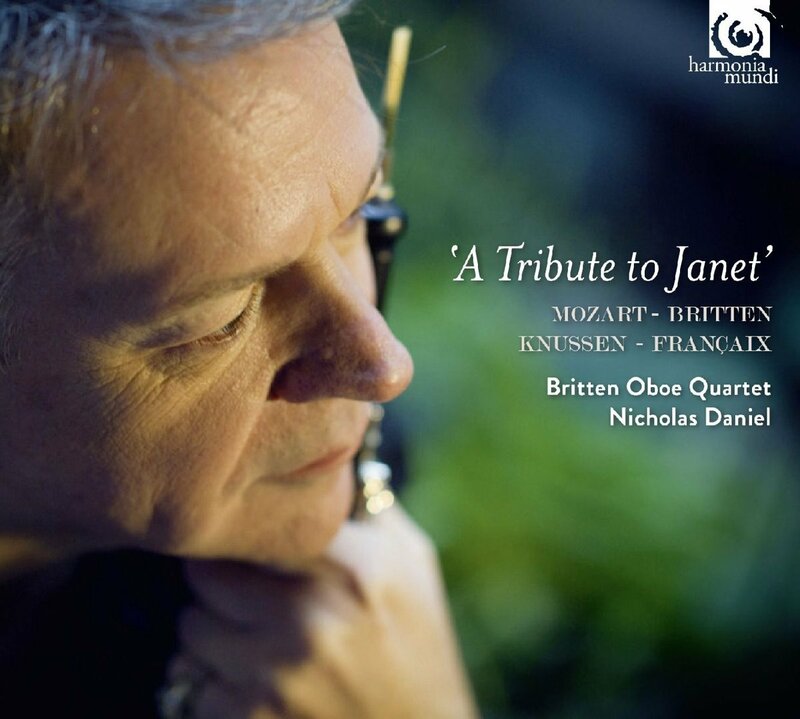 It naturally includes the great Mozart Quartet K.370 and Britten's own Phantasy Op.2, but also two pieces that have a special resonance for the distinguished oboist Nicholas Daniel, because they were commissioned and premiered by Janet Craxton (1929-81), his beloved teacher and inspiration, and her London Oboe Quartet. Thus Oliver Knussen's Cantata (1977) and the delightful Cor Anglais Quartet of Jean Françaix add further variety to a fascinating anthology that also features Nicholas Daniel s own completion of Mozart s elegiac fragment K580a.